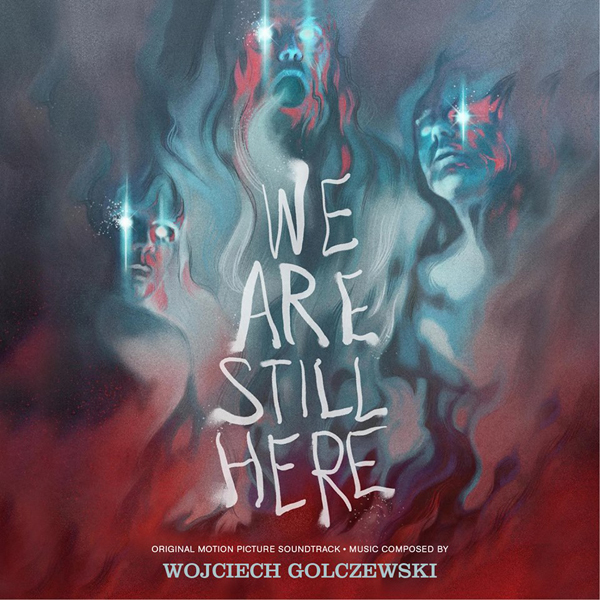 “The concept behind the film's music was to make it feel eerily organic and, unlike traditional horror tracks, treat it like proper sound design" explains the composer. “This is by far the most minimal score I’ve done so far. Our idea was to create the score that reflects the house as some kind of a living being. The base for the score is some eerie tones i wanted to reflect the house atmosphere, tones that are almost like a "still" air inside the house, that can change the mood in a sec. Some kind of acoustic vibrations in the air. On top of that we decide to use very simple themes and harmonics that are more of a human nature and reflect our characters and their emotions." Born in 1980, Wojciech Golczewski taught himself music alongside his studies at the Academy of Fine Arts in Poznan. His musical career started in the European demo scene, an art subculture where artists show of their programming and musical skills in so called demos. Following a career in composing for video games which included PlayStation 3 titles like Linger in Shadows and Datura (2012), the composer scored his first feature film with Eraser Children (2009), an Australian sci-fi. His other recent scores include the Norwegian thriller Dark Souls (2010), the Icelandic crime thriller City State (2011) and the werewolf film Late Phases (2014) . Just Announced... wow from what I have seen and now what I have heard, this one is going to be a heart stopper!